Last year, as QEHB Charity was raising funds for Heart in a Box, we brought you the story of Phill Alcock who was supporting the campaign to bring the revolutionary piece of equipment to the hospital. 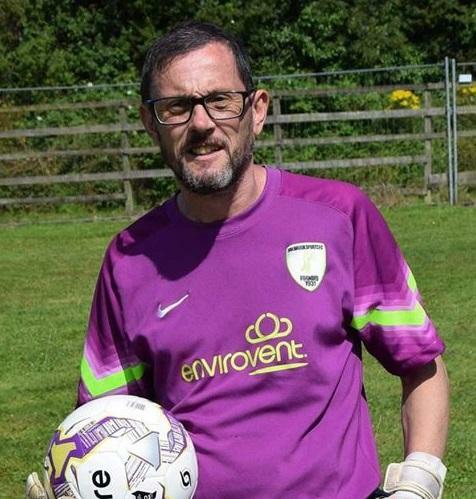 Phill got behind the campaign to bring Heart in a Box to the hospital as he had himself survived four heart attacks, and was fitted with an LVAD machine at QEHB which kept his heart beating. Phill had been severely unwell in September 2018, with doctors doing everything that they could to keep him alive following a serious infection. Phill was put into an induced coma as he was not eating or sleeping due to his fever. Phill was placed on the urgent heart transplant list after doctors found out that he had an infection near his LVAD site, and he had minor surgery to remove this. A heart was found for Phill, and on 25 January 2019 he was taken into surgery to receive his new heart. Tragically, Phill passed away on 26 January with Sarah, his daughter Olivia, and his mother Carole by his side. Sarah’s fundraising page for QEHB Charity can be found here, and the family’s crowdfunding page can be found here. Phill and Sarah pictured with members of the heart team at the Heart in a Box celebration.